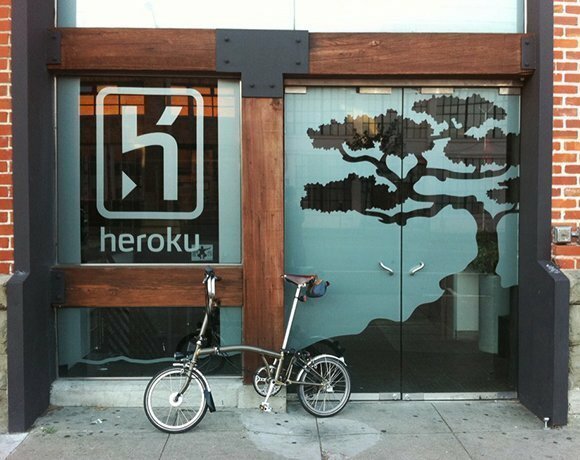 With Platform as a Service (PaaS) rapidly reaching a tipping point gaining corporate mindshare, Heroku seems to be in a good position to further its fortunes. With a development community that has turned out well over 100,000 applications, along with the financial backing of Salesforce.com, which acquired Heroku in December 2010, Heroku seemed a lock to dominate the market among open source developers. One reason for Heroku's security is that it allows developers to build and deploy apps using not only Ruby, but also Node.js, Java, Python and Scala. Another reason is the array of management and fault-tolerant tools built into the base platform. Late last year, Heroku delivered a couple of products that were received favorably, including Heroku Enterprise for Java, a service that allows IT shops to build and run applications in the cloud quickly. The product lets cloud providers gravitate to a continuous delivery model sooner rather than later. Additionally, the company, which introduced the idea of add-ons for PaaS providers, released version 2.0 of its Heroku Add-Ons Marketplace. The new release better enables business processes for cloud services providers, something that has gained more focus among customers. Because Ruby has proven to be the popular programming language among developers creating social and mobile apps -- the hottest app development segments at the moment – the Heroku cloud market position appears to be further strengthened.